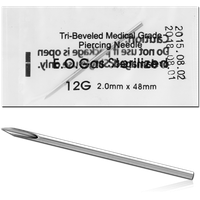 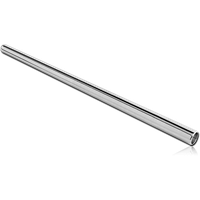 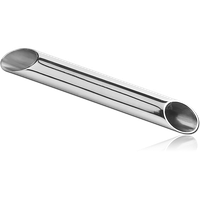 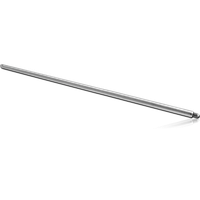 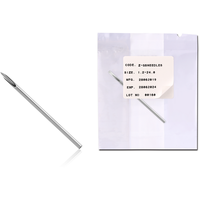 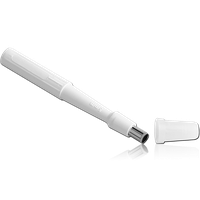 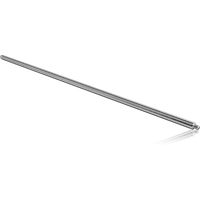 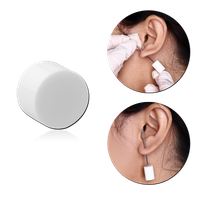 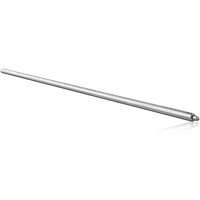 All of our sterile piercing equipment and medical supplies are laboratory certified. 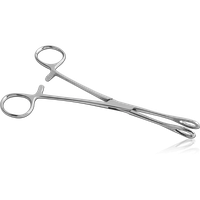 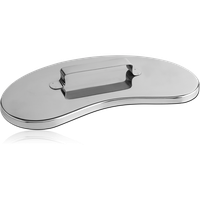 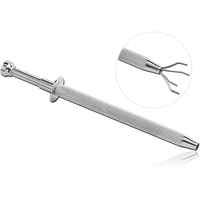 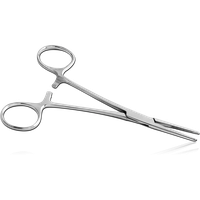 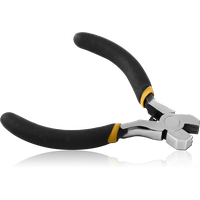 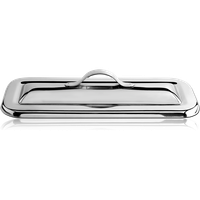 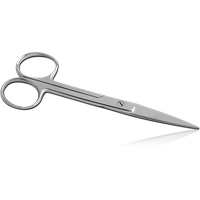 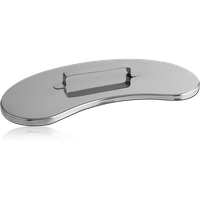 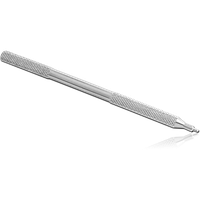 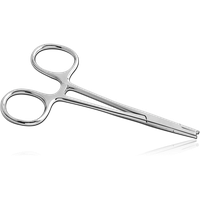 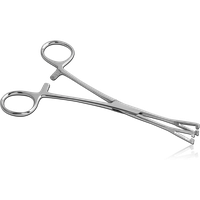 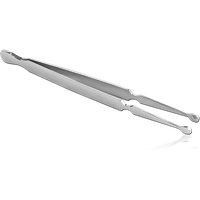 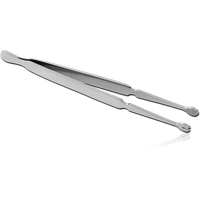 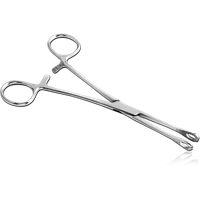 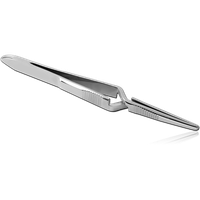 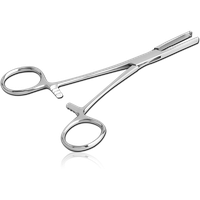 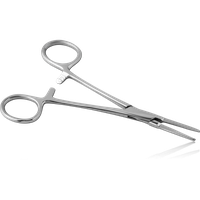 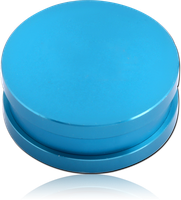 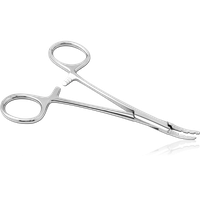 Browse our collection here for medical grade needles, clamps, hemostats, cork stoppers, forceps and instrument trays, to name a few. 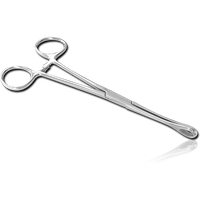 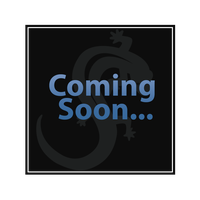 We supply all the medical supplies your clean room will need with Salamander quality!